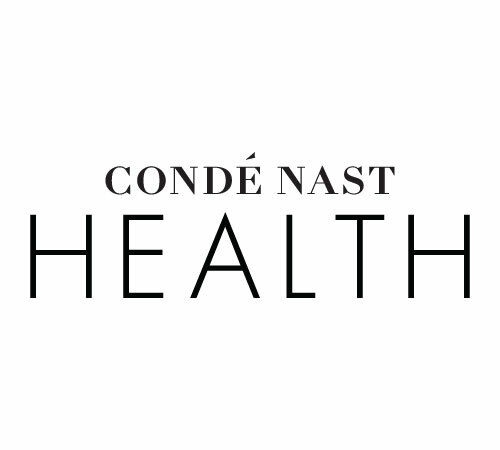 Condé Nast is a global media company producing the highest quality content and reaching more than 1 billion consumers in 30 markets worldwide through digital, video, social and print platforms. The company’s portfolio includes many of the world’s most respected and influential media properties including Vogue, Vanity Fair, Glamour, Self, GQ, The New Yorker, Condé Nast Traveler/Traveller, Allure, AD, Bon Appétit, Wired, W, and Brides among others. Condé Nast Entertainment was launched in 2011 to develop film, television and premium digital video programming.